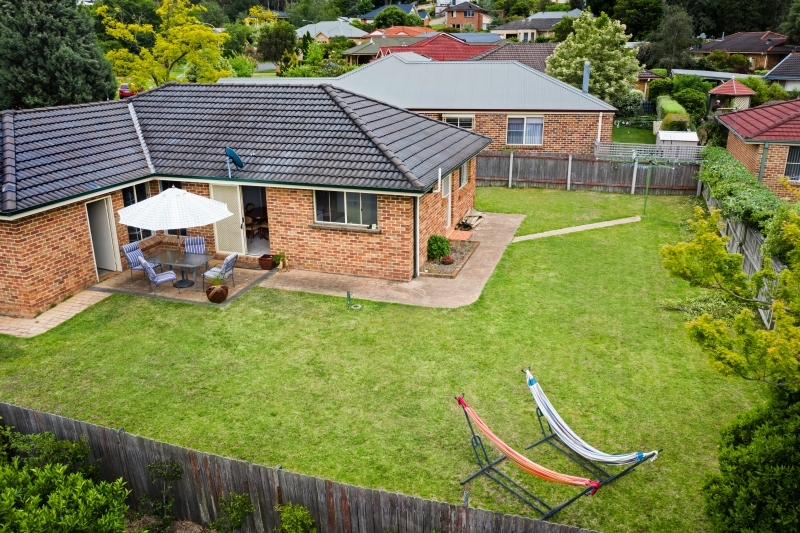 Purely Mittagong central, in a quiet cul-de-sac position, on 606sqm of level land, with a simple and attractive façade. 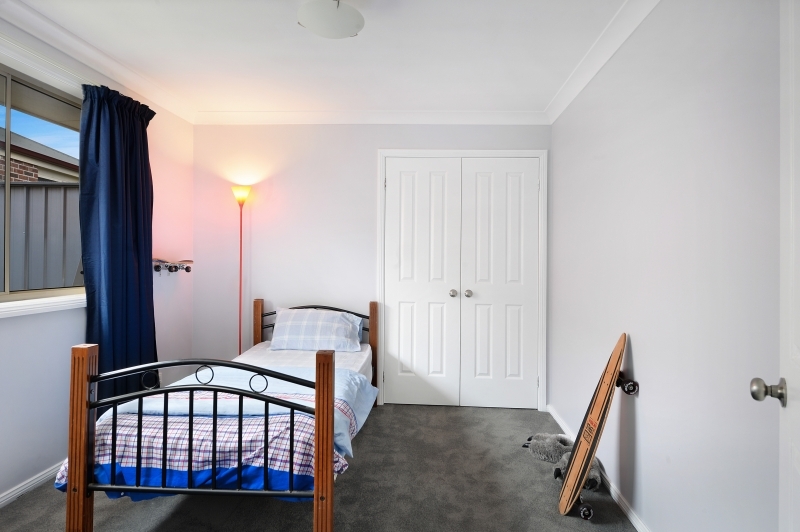 Enjoy the lifestyle presence of an easy walk to Mittagong eclectic shopping village, delicious cafes, bus services, medical centres, this well maintained home is in the heart of Mittagong- Township. 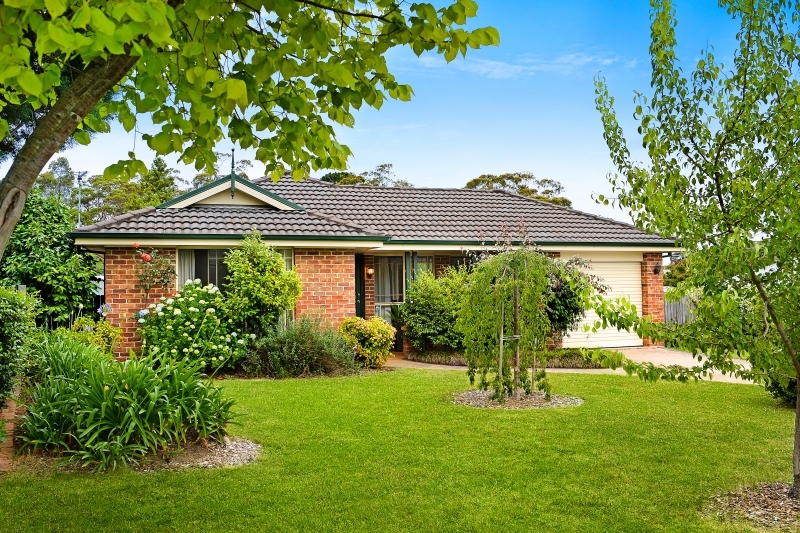 •	Exterior frontage, with a private covered verandah, hidden behind the hedges, allowing to sit and ponder your day. 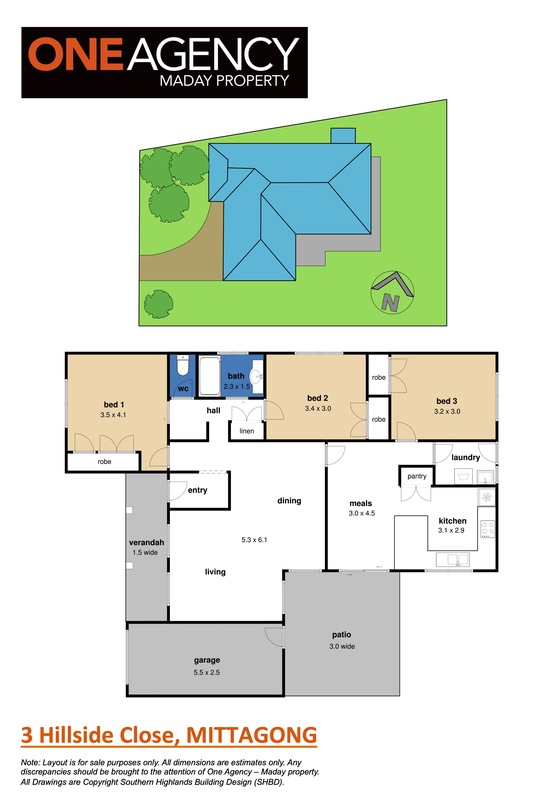 •	Interior entry with a private tiled foyer, window view to lounge room. 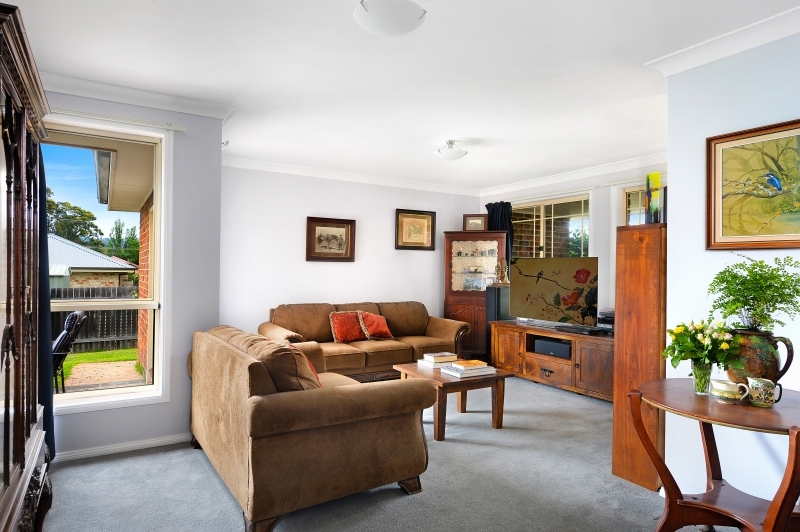 •	Lounge room provides plenty of space to unwind and enjoy this comfortable sized lounge area. •	There is a gas bayonet in the lounge area - to simply connect your heater to for the winter months. 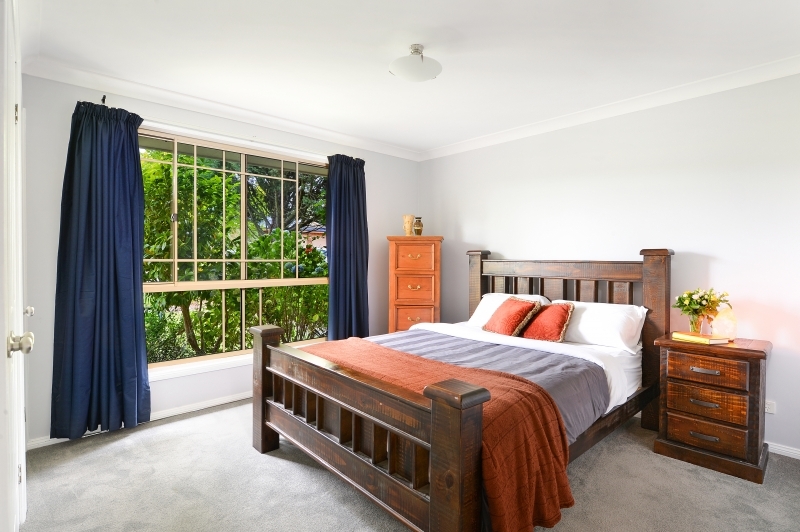 •	Master bedroom, built-in robing, sliding to the bathroom area that is recently renovated. 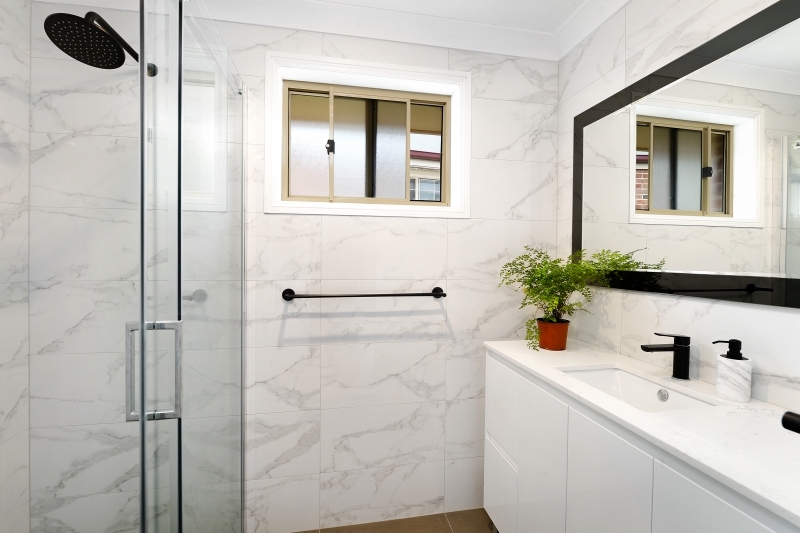 •	Attractive modern bathroom, has long and spacious shower recess, attractive vanity plus new w.c.
•	Second and Third bedrooms well-proportioned in size, two door built-in robing and large windows. 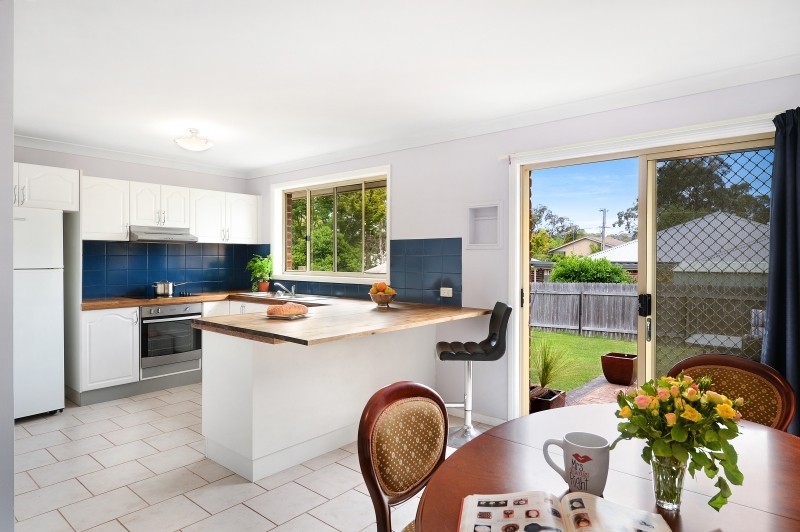 •	Kitchen has views to north of yard, timber bench tops, also a timber bench bar to sit at, electric oven and cook-top. •	Dining area is tiled and adjacent to the kitchen, sliding door opening to the northern entertaining dining area. •	Single car garage, storage space, roller door front access and a backdoor opening to the rear fully fenced yard. •	Sizeable side yard access to backyard allowing for 4WD car, caravan, trailer, motor-home access. 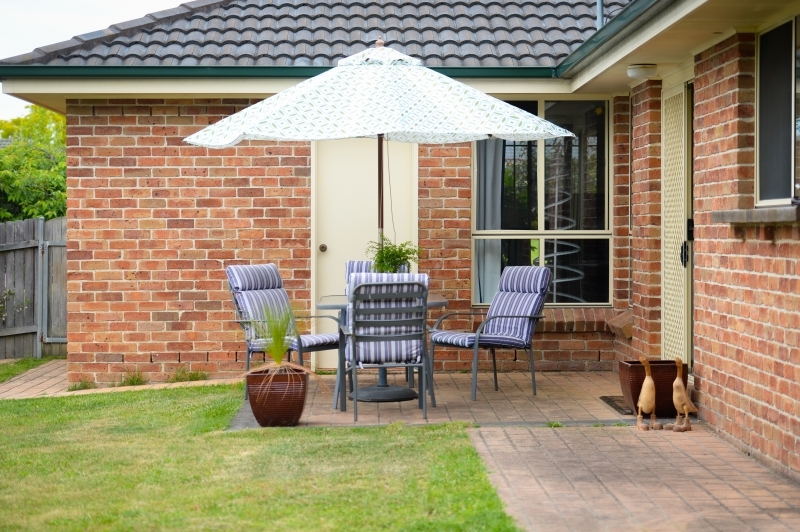 •	Backyard attracts sunlight from many different aspects and there is plenty of space for a large two car shed. 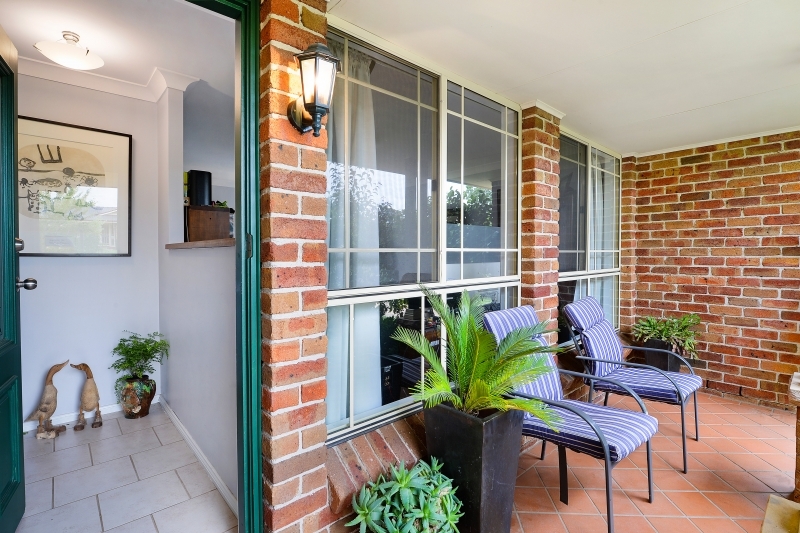 This property is picture perfect for many buyers, including singleton, couple or first home buyer family or a couple looking to downsize and not enter the strata living environment just yet.